Are you a nurse looking for long-term or short-term work within Australia? Nursing in Australia through Australian Nursing Agency means you can pick up shifts as you want them. Work in a variety of centres and facilities akin to your specialties and experience, and play the rest of the time! There are a lot of job opportunities in both the private and public sectors for nurses in the country. Job placements are available in general or specialized nursing fields like midwifery and mental health. 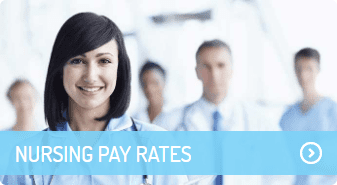 Australian Nursing Agency is a nursing recruitment agency based in Melbourne. We recruit nurses to work on a casual basis in Melbourne based health services through our Melbourne agency, SwingShift Nurses. We help nurses in Australia find nursing jobs across a range of health sectors including mental health and forensic nursing. Australian Nursing Agency nurses have the opportunity to work in the best health care facilities in Australia and enjoy flexible shifts. Sign up and join Australian Nursing Agency today and find the perfect work-life balance. 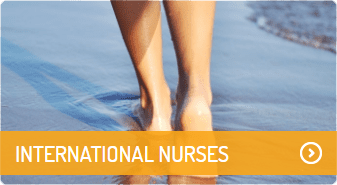 In addition to nurses from the US and Canada, Australian Nursing Agency also welcomes nurses from the UK, Ireland and New Zealand who wish to work and explore what Australia has to offer. 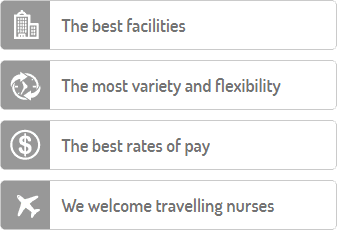 Why is Australia a popular destination for Canadian nurses? Want to visit Australia as a nurse? Download our fact sheet with all you need to know about nursing in Australia! 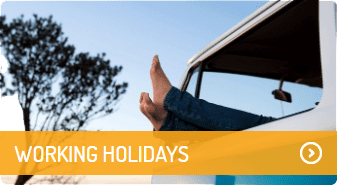 For Nurses living or travelling within Australia looking for short-term or permanent employment.